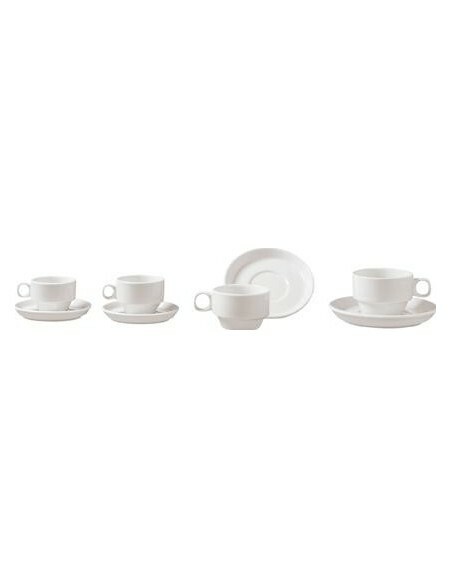 TAZA AITANA CAFE 13 CL. 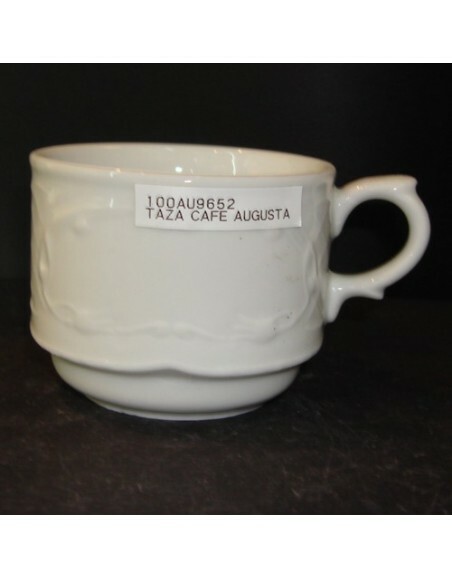 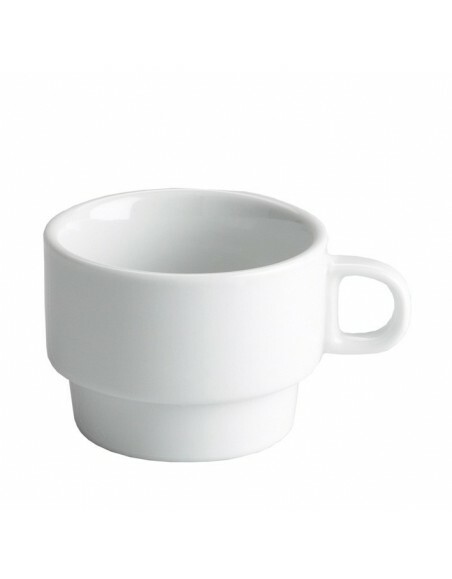 TAZA AITANA MOKA 8 CL. 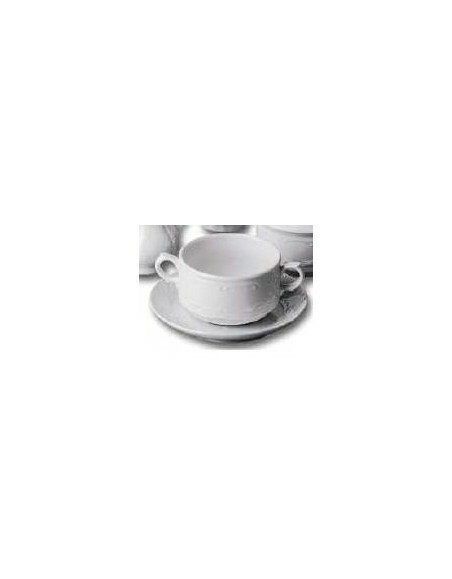 TAZA AITANA TE 19 CL. 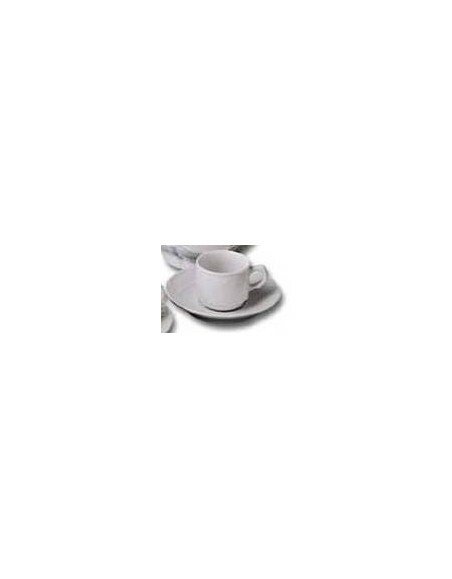 TAZA AITANA DESAYUNO 25 CL. 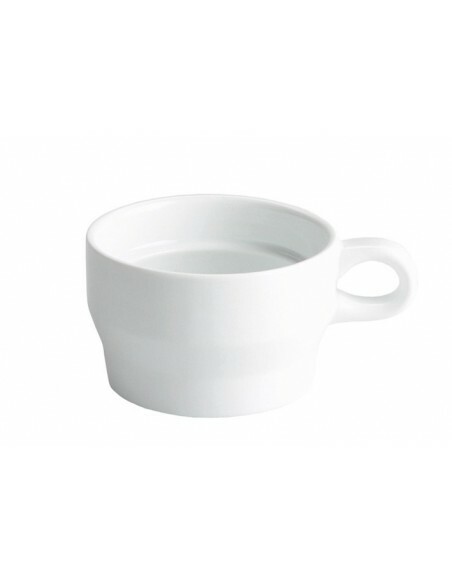 TAZA AUGUSTA CONSOME 2 ASAS.